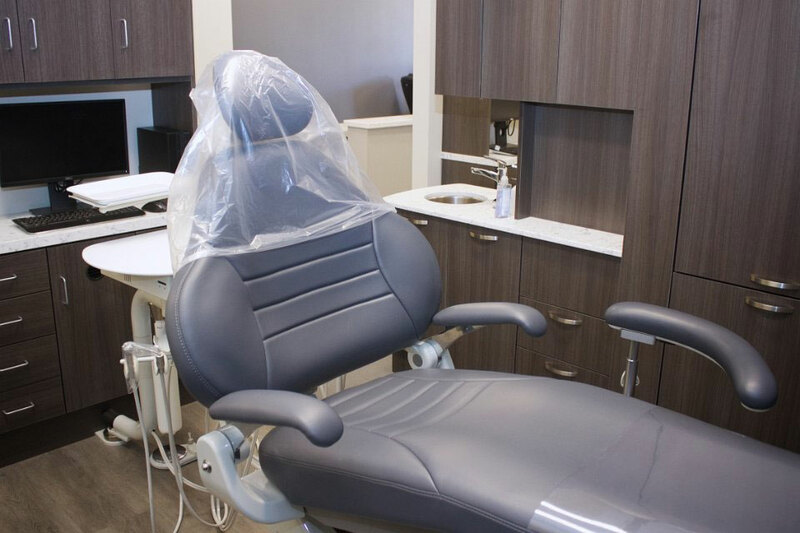 As dentists, we listen to all our patient’s concerns. What makes them happy, sad, and everything in between. 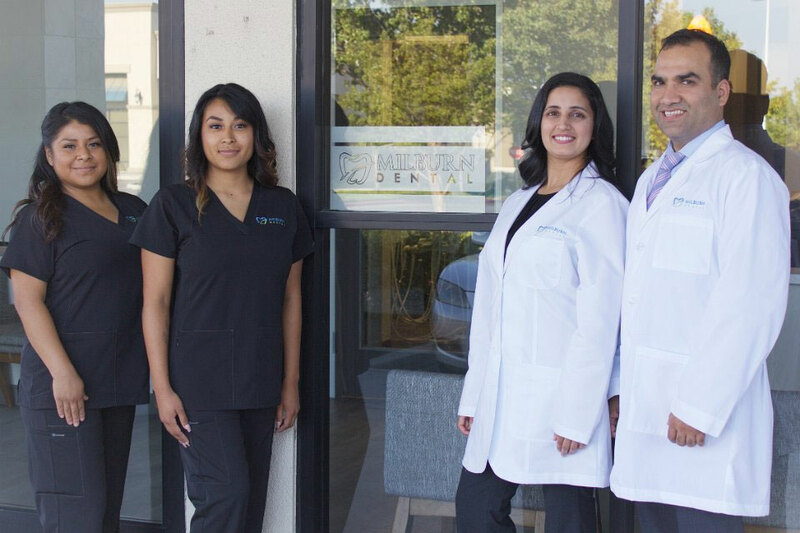 That’s why we created Milburn Dental. 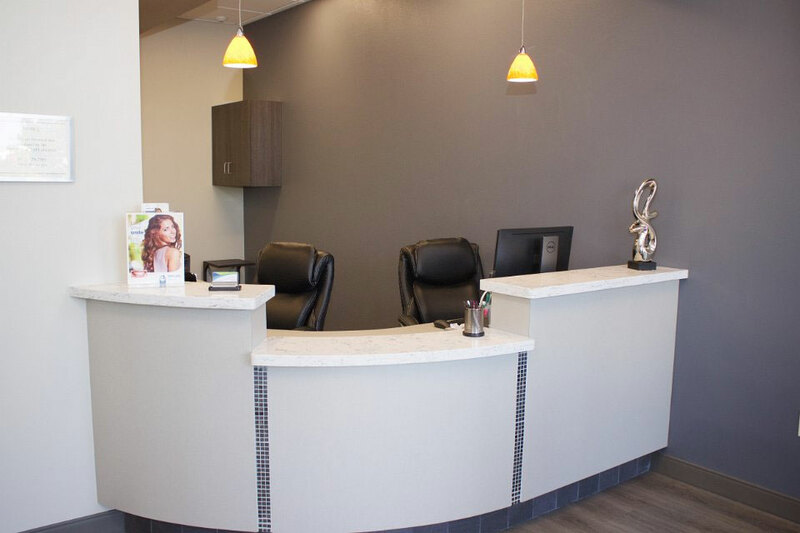 This dental office is built around our patients, and for our patients. 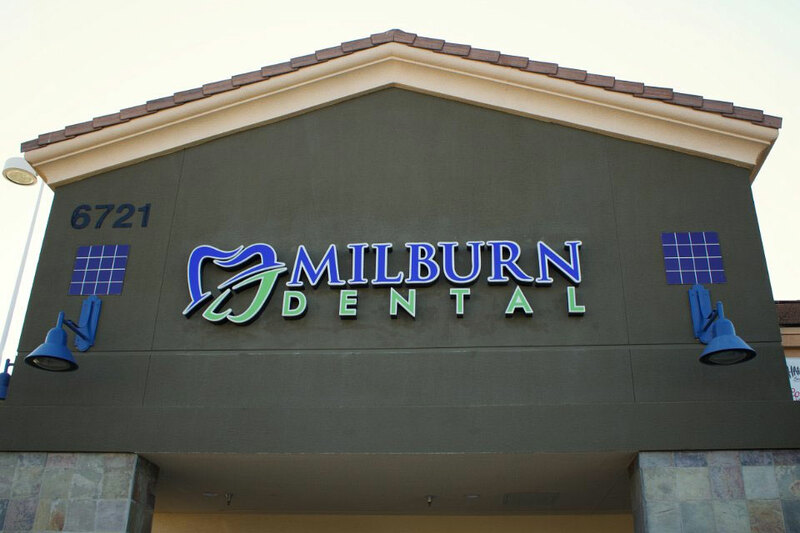 With the latest in dental equipment, to the knowledgeable staff, Milburn Dental is equipped to put any patient at ease. 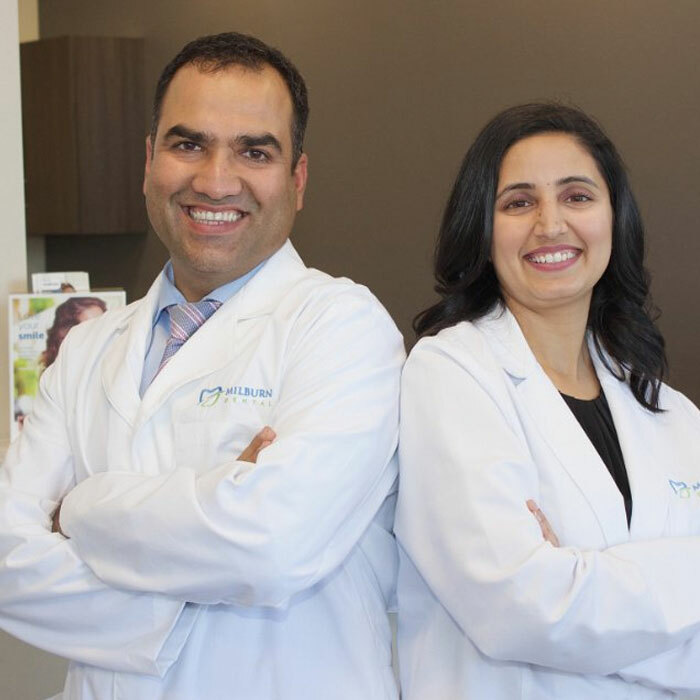 We hope you will allow us to serve you. 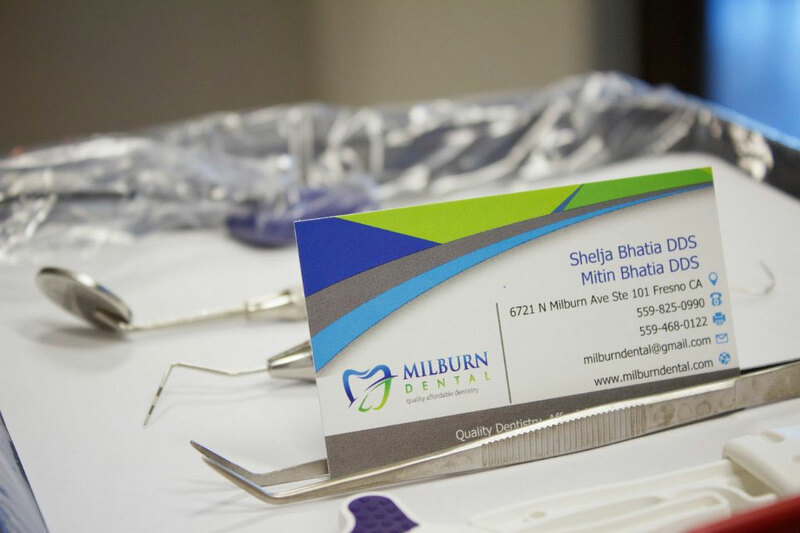 Come to Milburn Dental for an unforgettable experience!